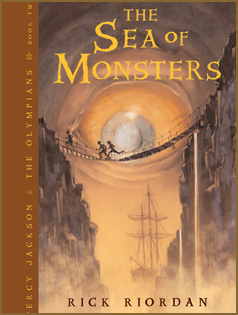 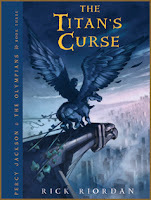 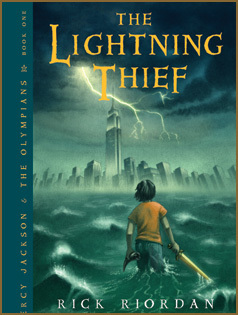 Today, August 18th is Percy Jackson's birthday! 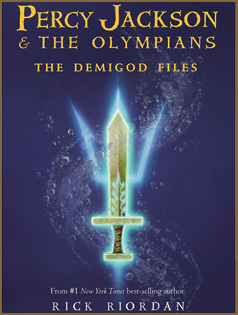 From the amazing book series by Rick Riordan, today is officially Percy's day in the fictional world of Camp Half-blood. 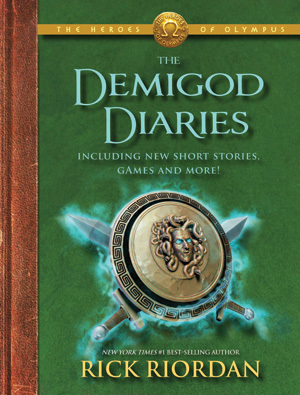 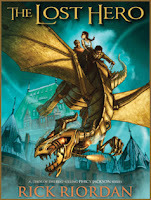 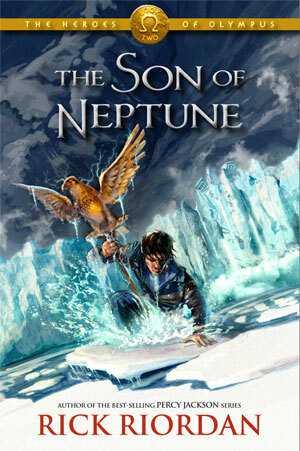 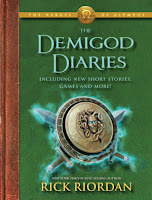 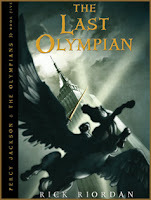 Author Rick Riordan has some pretty cool treats for fans, check it out here! 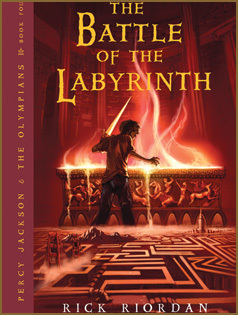 "Our hero's birthday is August 18th. 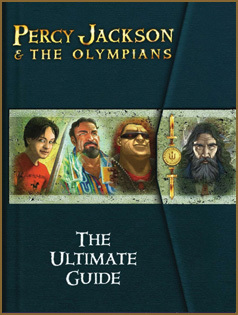 Of course, he's fictional, so he's still sixteen, but we can still celebrate!"